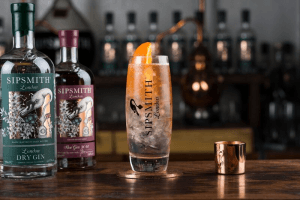 Sipsmith was started in 2009 by our founders Fairfax, Sam, and Jared with the mission to open the first copper distillery in London in almost 200 years and bring London Dry Gin back to its home – made the way it used to be, the way it should be. Since then we’ve grown tremendously, acquiring new stills, recruiting new drinkers and building on our great team at the distillery in Chiswick, West London. Moreover, we’ve recently joined forces with Beam Suntory – a company which values heritage, craftsmanship and people as much as we do – and the opportunities for our team and brand are now even more exciting. Reporting to our Supply Chain Manager, the role of Logistics Administrator will be both a supplier and customer-forward role. The ideal candidate will be outgoing and positive, with a genuine can-do attitude, who will work well within our fun tight-knit team and remain calm under pressure. We’re looking for someone who is superbly organised, with strong communication skills, an analytical mind, and veritable plate-spinning brilliance. 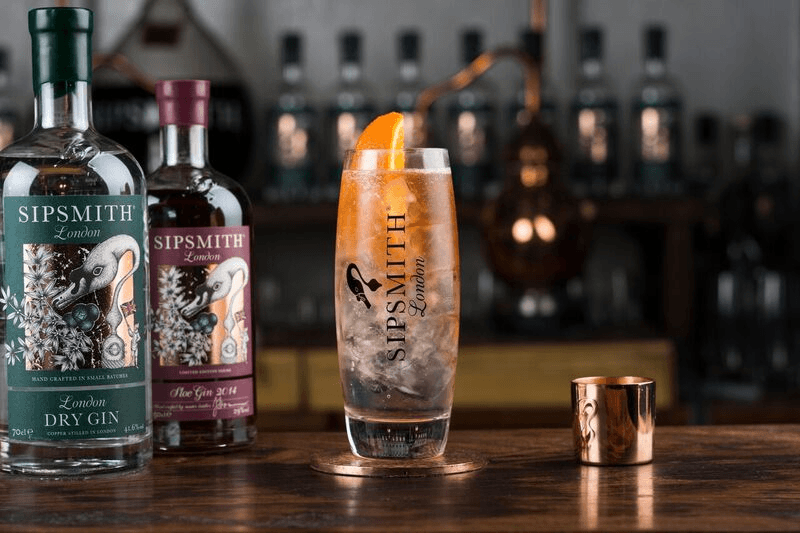 How to apply: Please send your CV to [email protected] with the subject title ‘Logistics Administrator’ and a cover letter explaining your experience and why you would be a good fit for Sipsmith.